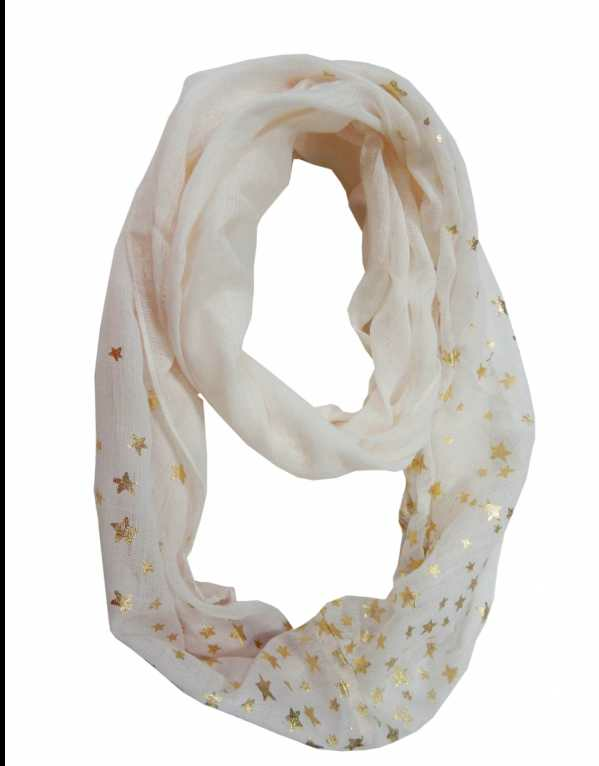 Wear it as a necklace, a neckerchief or even a knotted choker! 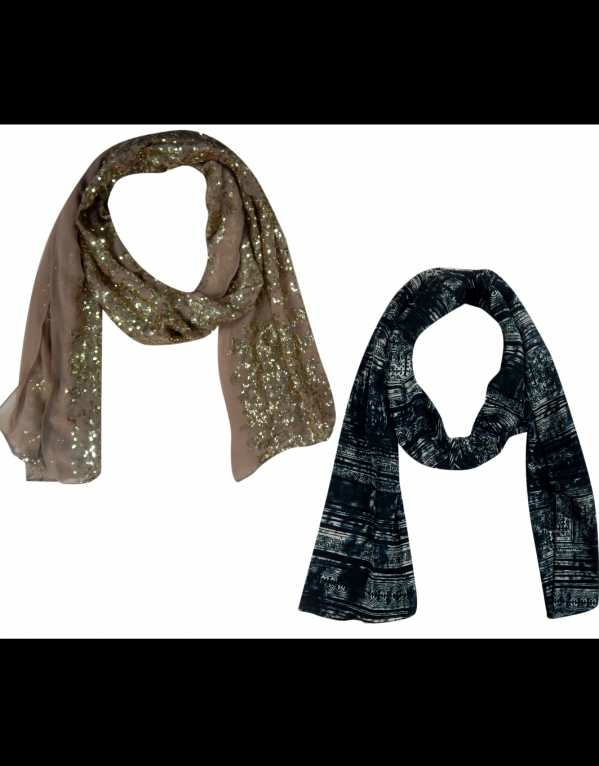 You’re going to be amazed at the ways you can make your neck scarf the perfect, multiway accessory! 6 Delhi Stores for Your Last Minute Lohri Outfits! <p dir="ltr">With Lohri round the corner, we bet you’ve already picked out your favourite patiala salwar and the perfect parandi to go with it. 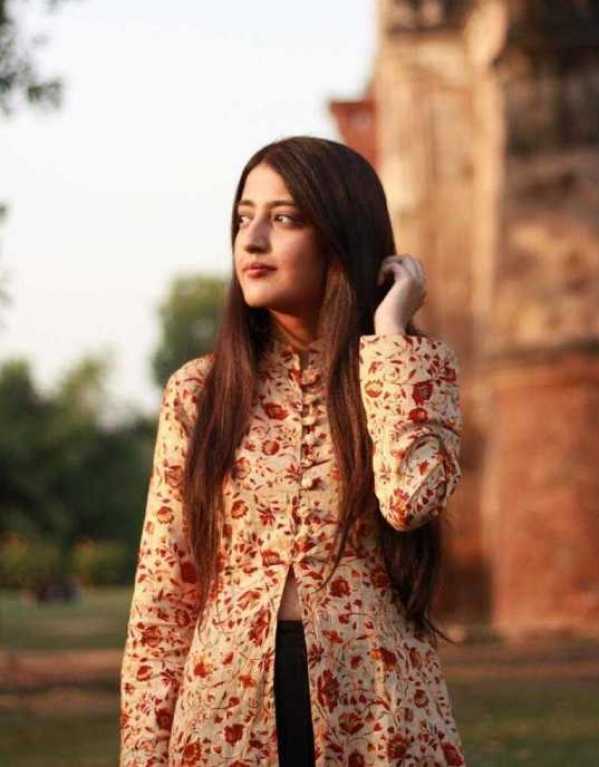 However, if you’re too late and are swamped for time, and are surely planning to ditch the quintessential Punjabi look, we have 6 stores in Delhi that should be on your list to pick up your last minute Lohri outfit. Thank us later! Over the past few years, traditional Indian footwear has got a glamorous makeover. Homegrown designer labels have given juttis and kohlapuris a chic modern twist and taken them from ‘dukaans’ to web stores. Cutesy prints, embroideries, mirror work or pom-poms, they’ve got it all. But to this very day, if given a choice, I’ll always head back to where I bought my first pair from – a tiny little makeshift shop in the middle of one of the busiest markets in the city. Yeap, it’s Lajpat Nagar. 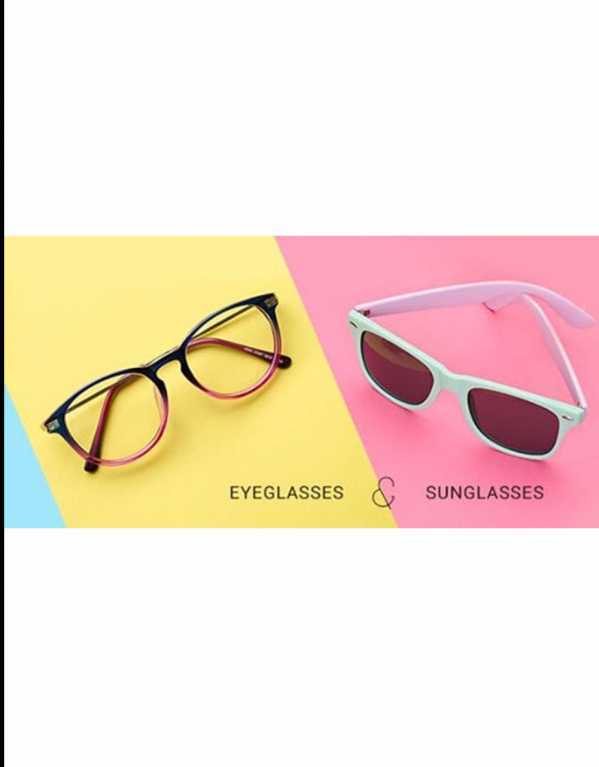 Men, women, kids; if you’re looking for designer styles and more, at prices that agree with your pocket, this market is exactly where you should head. Read on for more details. Its one of our smartest neckwraps that can worn by men/women both . With that foil printing,it looks perfect for the festive wear!!! 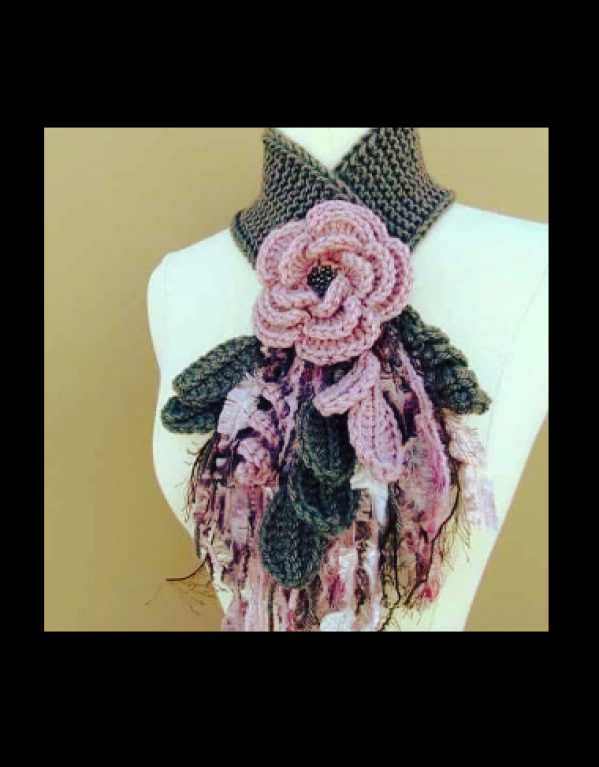 Handcrafted crochet scarf jewellery can be paired with top or dress. Give your simple outfits a creative look . 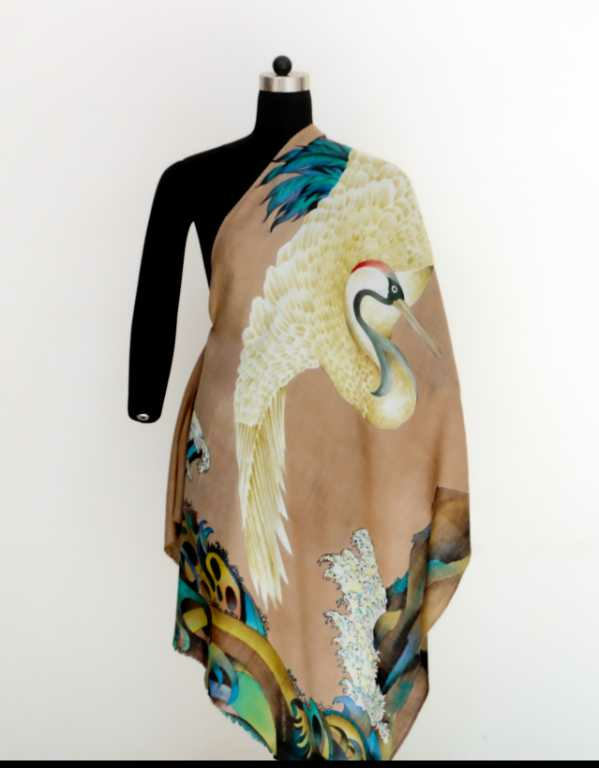 Wool Sutra’s hand painted stoles are created using the French " Serti Technique" , featuring the traditional french approach of controlling the flow of water based dyes on silk and thereby formulating a pattern . 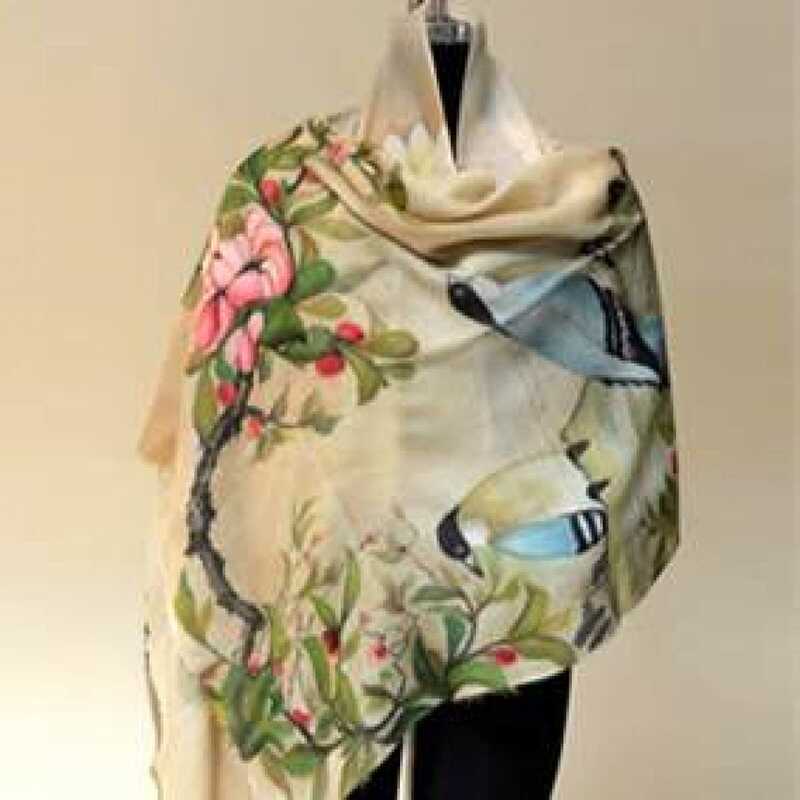 This makes the French Hand Painted stoles our most coveted and unique collection and a piece from here is a must have for every woman’s wardrobe.